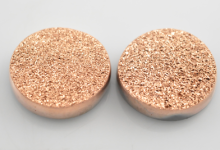 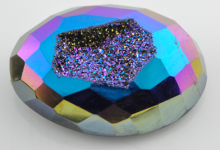 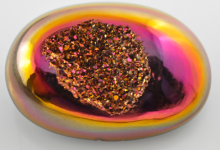 Our drusy is natural quartz drusy coated with Titanium or other metallic compounds in a vacuum process which creates various iridescent colors and effects. 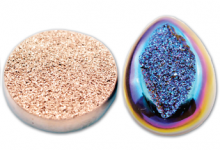 Our range of Drusy gemstones comes in two forms; Calibrated Window Drusy and Calibrated Flat Drusy. 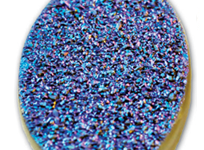 The products are found in an eye-dazzling array of vibrant colors and combinations.